Its that time again. 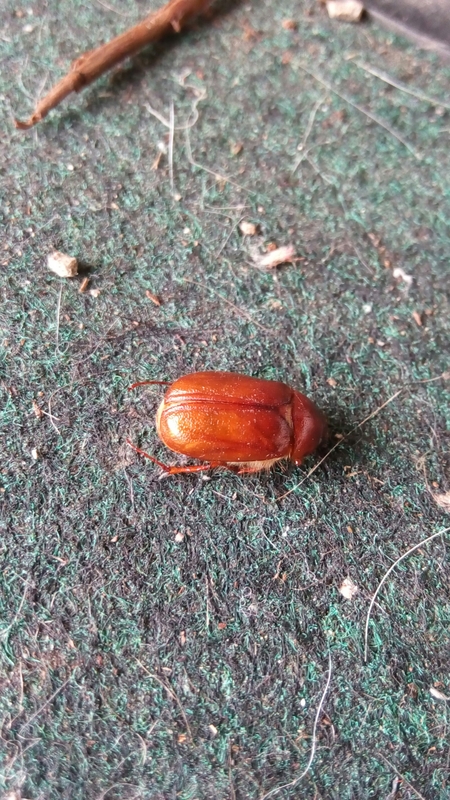 I saw my first May-June beetle today. Poor guy must have been flying last night and exhausted himself. Seeing this early flier means it’s probably too late for that spring grub treatment. Grubs need to be hit when they are most likely to be feeding on the turf. Especially when they are young. This can vary from region to region and species to species. 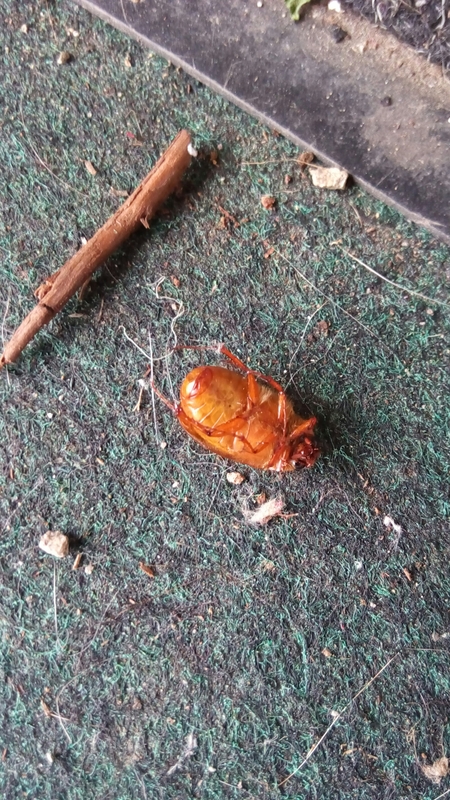 May-June beetles in and of themselves rarely get to large enough numbers to cause significant damage. But their grubby Japanese Beetle cousins definitely can. And when they team up in your lawn you might get some serious damage going. If you’re worried about grubs in your lawn the first step is to get them accurately identified. From there you have a number of options available to you. An Integrated Pest Management approach is the best for these guys. Be sure you contact a reputable company if you choose to go that route. If you prefer to do it yourself and just want a head start, I am happy to help with grub species ID and treatment recommendations. Contact me at OhioBugs@gmail.com for more information.